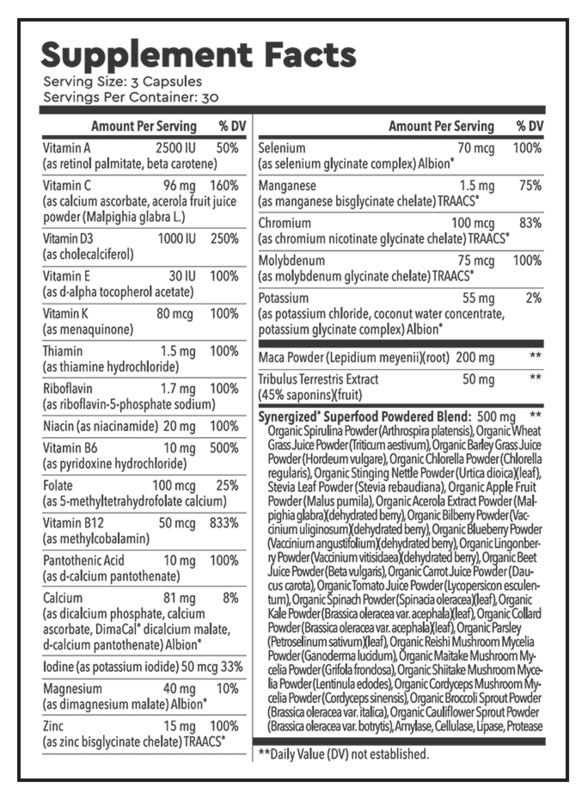 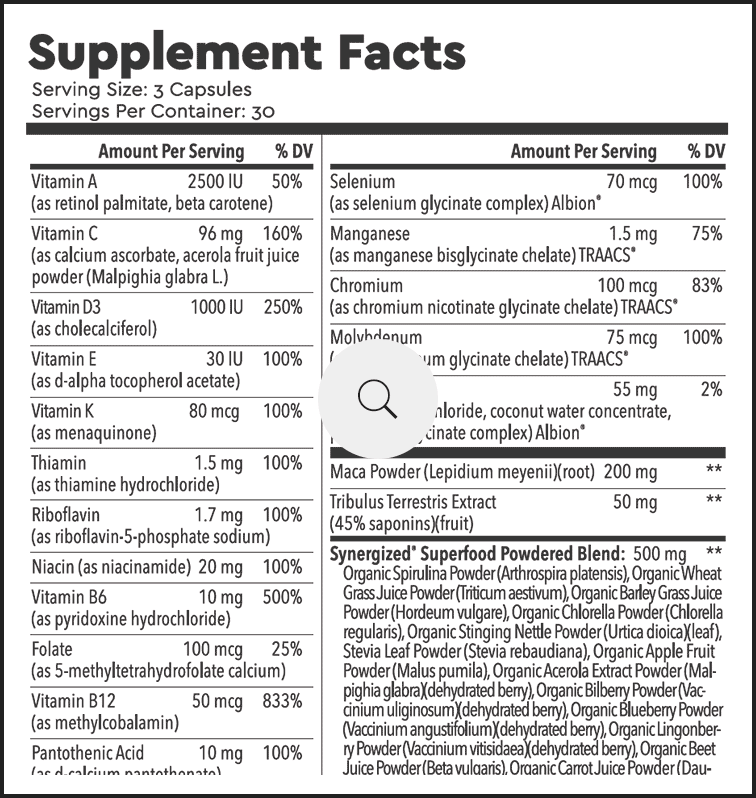 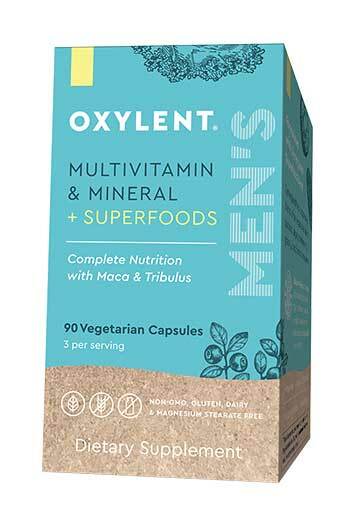 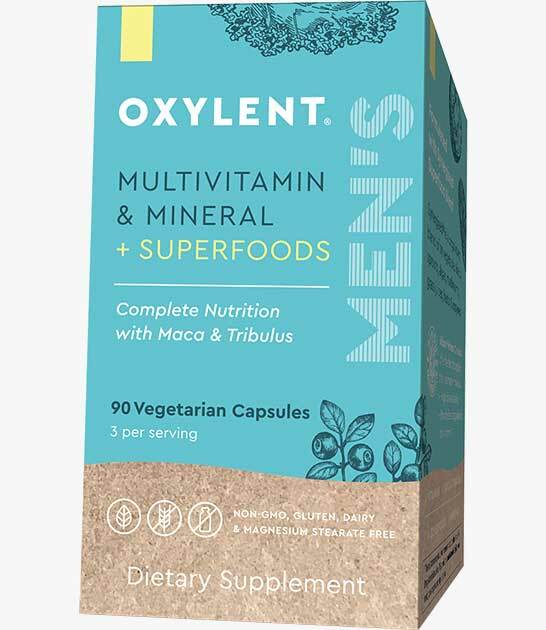 Oxylent Men’s is a complete multivitamin and mineral formula to support overall wellness for men. 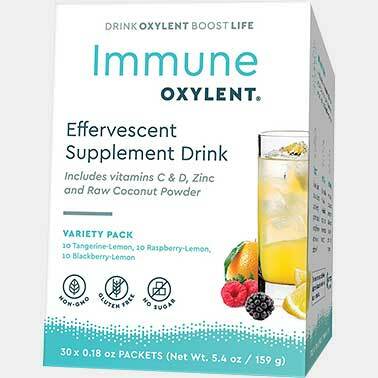 Are looking to support their overall health! 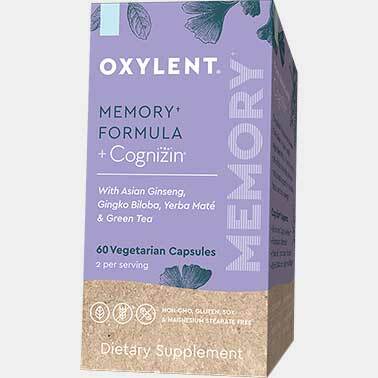 SUGGESTED USE: Take 3 capsules daily with water.